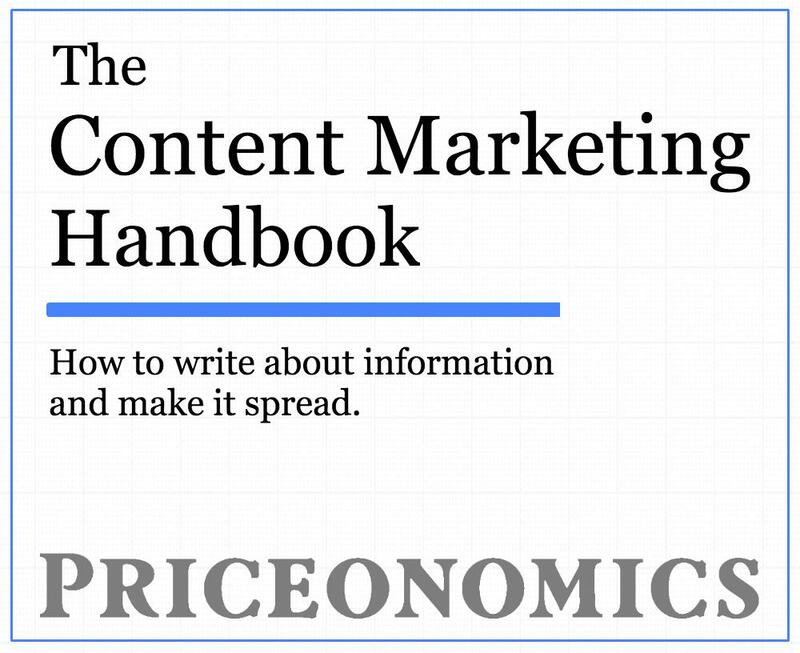 This post is adapted from the blog of CarMax, a Priceonomics Content Platform customer. Want to learn more about the platform? Contact us here. Purchases of used vehicles with 4WD or AWD are trending upward. The trend line looks more like uneven terrain than a steady incline. 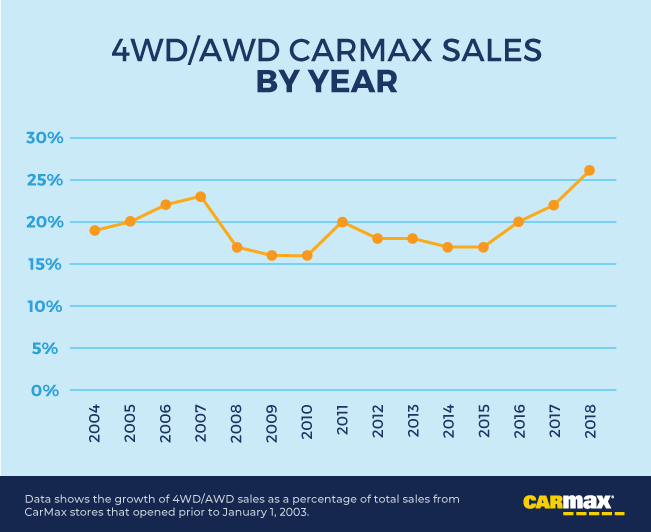 Nonetheless, when we looked at sales data for 4WD/AWD vehicles at CarMax stores that have opened prior to 2003, total sales reached 26% in 2018. 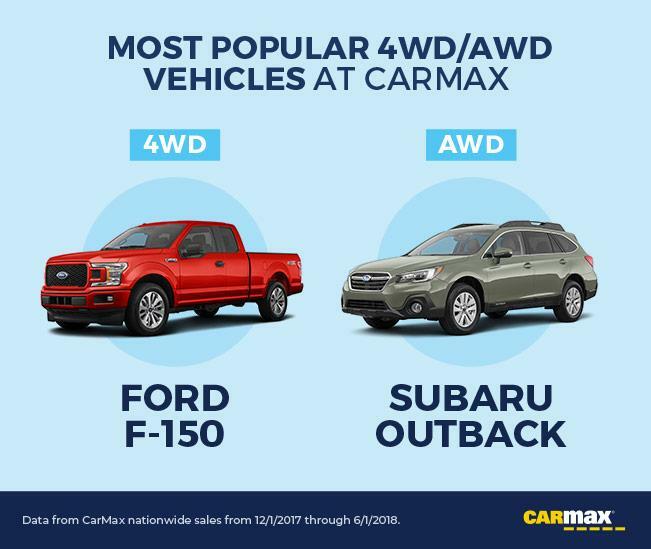 We found that one out of four CarMax vehicles sold in 2018 were equipped with 4WD or AWD. The cities where 4WD and AWD are least popular are found mostly in the South or Southwest. The least popular city for 4WD/AWD? Miami (10.68%), where only one in 10 sold were equipped with 4WD/AWD. See the chart below for the popularity of 4WD/AWD vehicles by city across the country (based on sales data from February 2018 to January 2019). Overall, more Americans are buying 4WD or AWD vehicles. 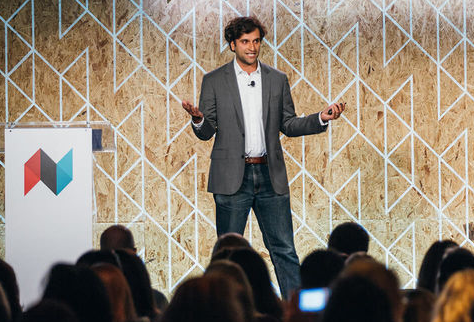 Sales of these vehicles jumped to 25% of total CarMax sales in 2018. 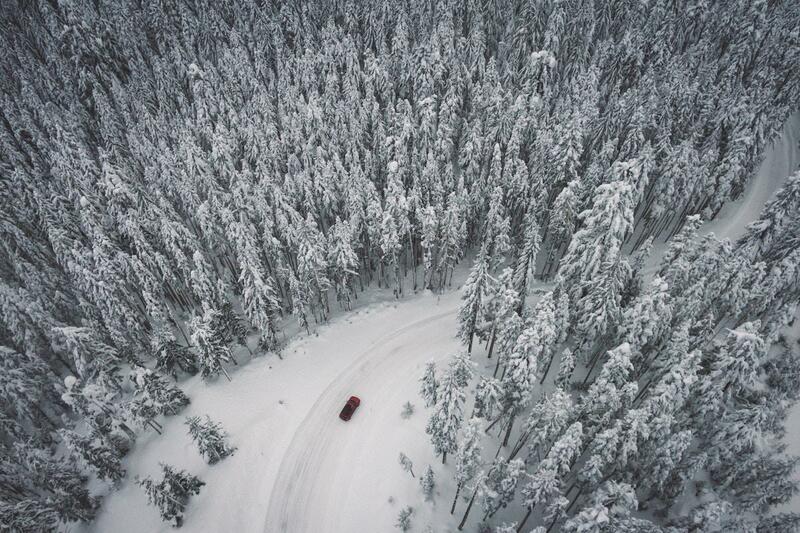 With a few exceptions, 4WD/AWD is more popular in the North and Midwest, areas prone to severe winters or rugged terrain. If you’re interested in the power and control of 4WD or AWD, check out this article: AWD vs 4WD: Which to Choose.